Expertise at Half the Price. It’s Possible. Try Us & Find Out! Based Entirely in the U.S.
We’re always open – nights, weekends and holidays – so you don’t need to be. Losing one customer to a competitor adds up. Our 24/7 after-hours service is included in ALL packages at no extra cost. Never lose that one customer. Combine this service with our integrated voicemail or flexible message delivery Need emergency call dispatching? We can do that too. At AnswerLive, you get more than a traditional support desk. We provide your customers with professional help desk support that deliver on the high expectations that your customer expects from a great business. We can act as a single point of contact that helps connect your customer to the right person for solution to any incident. AnswerLive's virtual receptionist service can make for a cost-effective solution if you are short on time, space or money for your company. We offer the most affordable prices in the industry for our professional answering services. Your calls will never be placed on hold again! Don't waste your time sifting through file cabinets or spreadsheets. Let AnswerLive help you get organized with your on-call schedules in a flash! Industries such as property management, healthcare, HVAC, plumbing, electrical, utilities and waste services, restoration, construction and cleaning services and legal need turnkey solutions to on-call scheduling to make sure their short notice doesn't leave them with less business. If you are a small business owner, it's likely you don't work a 9 to 5. It's the same for others who might be too busy to schedule an appointment during normal business hours. AnswerLive can take care of your appointment scheduling services for you. Local businesses that use our appointment scheduling services include counseling clinics, tax services, chiropractors and massage clinics. Give your customers availability at any time of the day with our virtual receptionist! Why hire a receptionist when you can get one to make critical decisions for you at a low cost. AnswerLive's staff has the ability to make critical decisions, reach you via your preferred method and even answer basic questions. It's an extension of your business. This service is offered with no hidden fees, and we take care of your business needs 24/7/365. Acquiring customers is just part of the sales process; Fulfilling orders and processing returns can be a logistical nightmare if your company is seeing a major spike in sales. Don't lose your customers with one bad experience. Process your customer orders quickly and efficiently with our trained staff. Data is what drives your business decisions – so you want to make sure it arrives quickly and correctly. Don't source overseas for this important function and bypass quality issues. You can get great data entry services in America for a great price with AnswerLive. Account Manager Kim Wold understands that customer support is your biggest concern. We feel the same about our customers. AnswerLive is more than a support team. 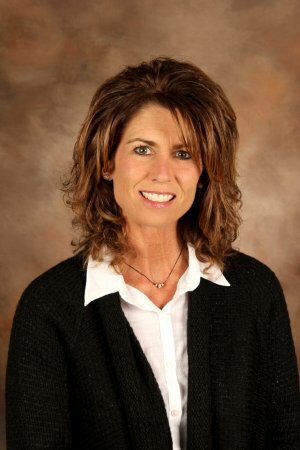 We assign you one client support specialist like Kim that is fully dedicated to your needs. She has more than a decade of experience in the answering service business, ensuring client demands are satisfied, addressing critical issues and providing support for large companies and small businesses. Maybe you have a large Spanish-speaking customer base. Maybe you’d like to have a bigger one. We have bi-lingual callers for your customers needs, around the clock. Does your job require you to be out of pocket often? Receiving prompt, secure and accurate messages via voice or text is as important as the customer interaction itself. We offer a variety of voicemail and message services. Whether your business is local and that perception is important, or you want to provide accessibility and flexibility with a 1-800 number, we have the solution that’s right for you. Both small and large companies across practically every region and industry group in North America have benefited from AnswerLive’s custom-built solutions and superior service. We succeed when you succeed, so our answering service is dedicated to ensuring you are professionally represented, have dependable, personalized support and virtually disaster-proof technology. Our bilingual U.S. based staff can take your calls in Spanish as well as English. See why we offer the best value in the answering service industry with a 14-day free trial. An industry newsletter reported 63% of consumers will stop using a company’s products or services based on a negative call center experience. There’s nothing worse than being on hold when you need help. Let us make a good impression and build a working relationship with your clientele. See why we offer the best value in the answering service industry with a 14-day free trial. Need a friendly, professional voice that greets customers in your business name, provides accurate information about your company? Don’t settle for robots. Don’t place your customers on hold. Save your money hiring and training a receptionist. We can route numbers to your staff, schedule appointments or take an order. It’s a real receptionist at pennies on the dollar to your business. See why we offer the best value in the answering service industry with a 14-day free trial. If your business has an Emergency Protocol, you need to stay organized and ready for any situation. See which of your employees are on call in real time, or track attendance with our scheduling function – don’t waste your dollars on software and streamline your business process before you miss another business opportunity. See why we offer the best value in the answering service industry with a 14-day free trial. Get staff on-call and contact information for accurate and timely messages for any situation with AnswerLive! Not everyone calls for appointments during business hours. With our HIPAA compliant support team, you (and your administrative team) can rest easier at night and work easier during the day! See why we offer the best value in the answering service industry with 14-day free trial. Our team checks, changes and makes appointments or reservations directly on your calendar. You’re busy — we get it. Important calls only, take messages for others. Our live transfer solution works well with our flexible message delivery. Whether it’s an urgent call or a new lead, if it meets your requirements, you’ll get it. So you can focus on what is important, when it’s really important. See why we offer the best value in the answering service industry with a 14-day free trial. Maybe it’s the holidays or maybe your business is just exploding. Despite the emergence of e-commerce, people still call with questions before they purchase something. See why we offer the best value in the answering service industry with a 14-day free trial. We can train a team to answer the right questions at the right times to ensure your sales don’t get bogged down. Have a big project or a lot of small numbers or other data to collect? 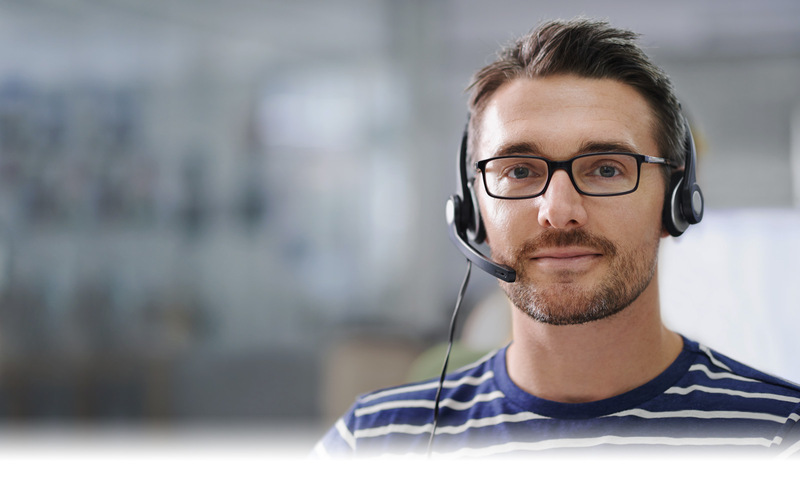 Answer Live is your data support specialists. See why we offer the best value in the answering service industry with a 14-day free trial. Whether it’s a simple spreadsheet to a proprietary company database, we can learn it and ensure quick and accurate data entry for your business.